Parent/Child Overnight: We offer this event for families to share in the wonders of archery, with an easy venture into the world of camping. The course fee is 160$ for a parent/child pair, and 50$ for any additional family member. The Rover’s Fire: This event is reserved for Nowhere graduates, and includes a foray into nighttime archery. You’ll see the skyrange and the Shire in a whole new way. Course fee is 120$. Nowhere Outpost: Rovers, gather and roam! We’re heading to the high and wild! Join us for a mountain retreat, immersing ourselves in an Appalachia Keep. 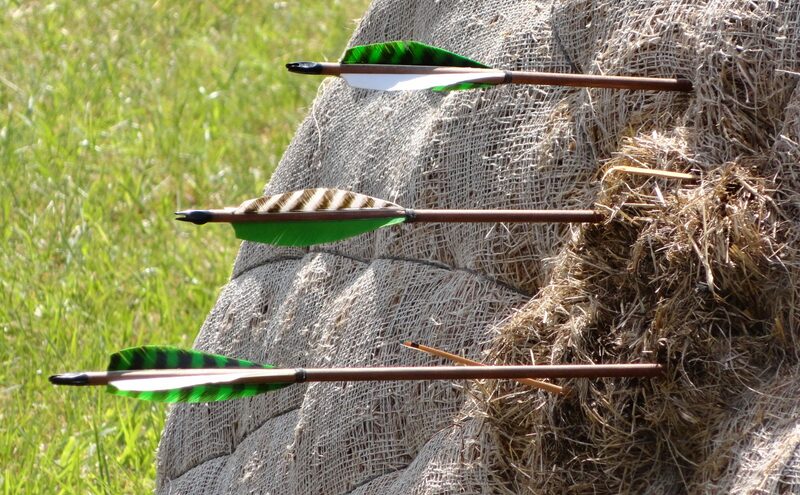 Archery in the deep mountain forests offer some mind-blowing occasions for artistry. Further details of this offering is forthcoming.